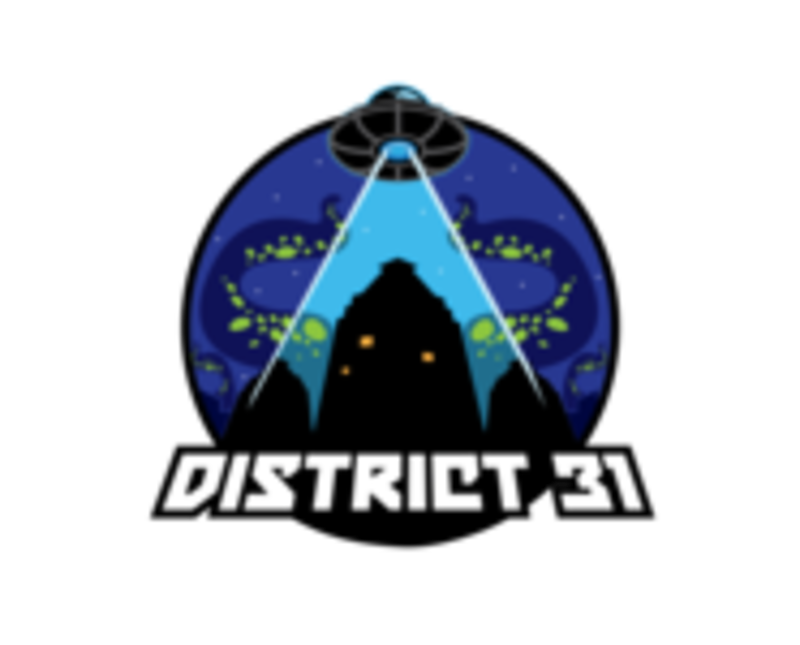 District 31. Small publisher of UK board games in 2016. Starting with Ember: the Magical Card Game - we intend to publish a number of action-based card games and a number of reprints of older Role Playing Game products. Look for the Book of Spell Verbals 2016.